Rarely do you dine somewhere where a concept comes into life and there's a real story behind what the owners intended to do there to begin with. 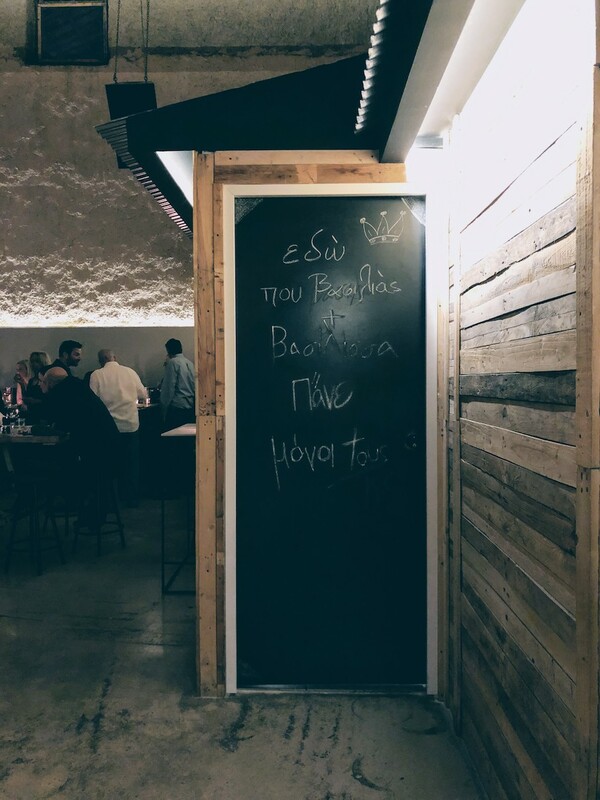 Tha Se Kano Vasilissa is exactly that, a destination for a night out with wine and some tasty nibbles, all perfectly set in a cosy and carefully-designed warehouse of Metaxourgeio, Athens. 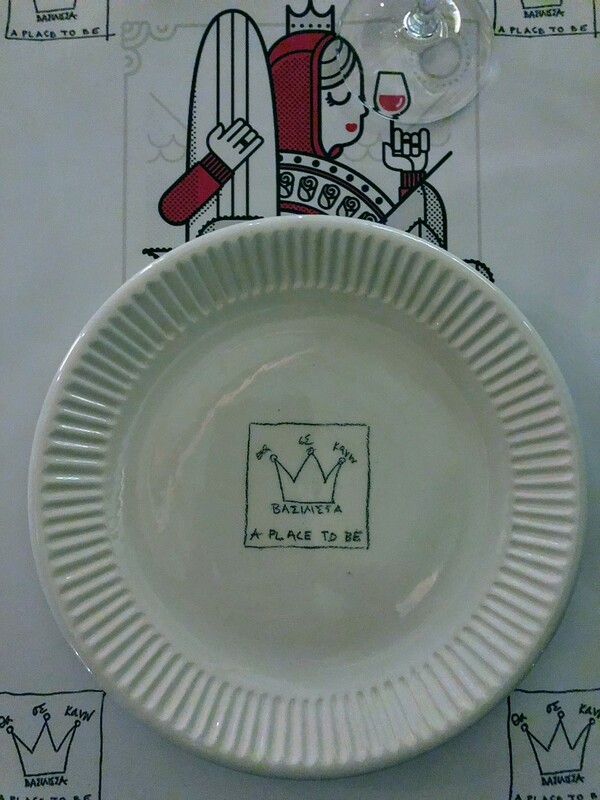 It must have been the late 1990s or early 2000s when Dimitris Litinas created Aristera-Deksia, an inventful and eventful dining experience in the rough (back then) area of Iera Odos in Athens. Patrons used to call up for reservations before getting a prompt on whether they'd prefer dining in the left or right part of the warehouse-turned upscale restaurant. A good 16 years on, Dimitris joins forces again with Kyrios Criton interior designer and recreates some of that vibe at Tha Se Kano Vasilissa down in Votanikos, Athens, in a wooden-roof warehouse that once housed a Volkswagen garage. Dimly-let lighting creates a perfect setting and as you go in, you quickly take note of the high ceiling wooden roof creating kind of a secret supper dining experience. The waiter guides you towards the back end of the warehouse, passing by the glass-covered wine cellar with more than 50 types of wines, where a handful of big-squared minimally-designed tables wait for your dinner to begin. If you're lucky enough, a guest DJ will be playing for the night as the wine bar regularly collaborates with many of the talented Athenian figures. Lucky we are as Claudia Mattola, a resident at 88.7 EnLefko radio, is playing mixing a series of Italian and French classics with some more upbeat modern tracks. The menu is somewhat short apart from the long list of cheese and cold cuts but there are some daily specials - my favourite! 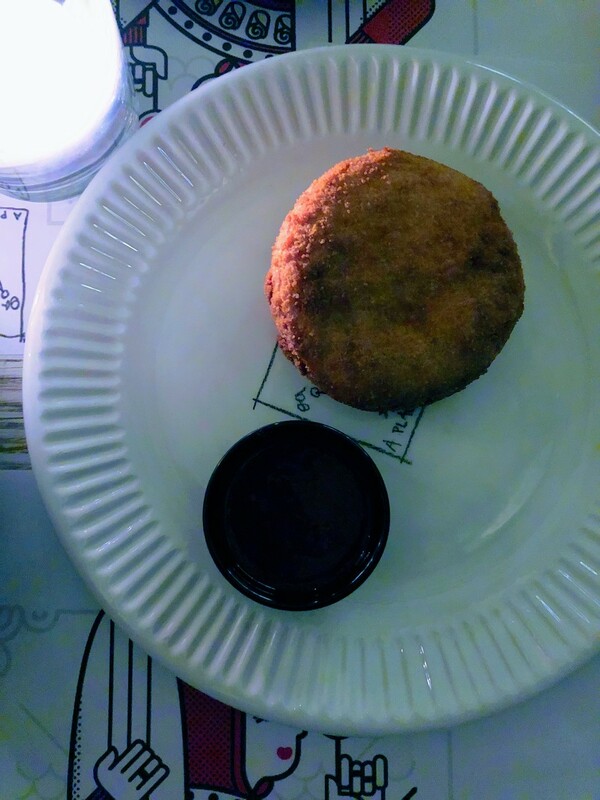 We start with a golden-fried Camembert cheese to whet our appetite and a fresh green salad that delicately triggers our taste buds. Everything is to share so along we order a risotto with thinly-sliced peppers and veal cheeks - perfectly boiled and topped with some parmesan flakes. Delicious! As we quickly go through the entrées we notice by the bar a small wheel of raclette cheese slowly melting and accompanying mushrooms or cold cuts - we quickly make a nod to our waiter and order some. Splendid! The main courses arrive as the red wine flows freely from the second bottle - after all, this is a place where good wine is in abundance so you can even experiment with new labels. The beat slowly pick-up as patrons gather more closely around the centre bar, after all Litinas created this as a bar, not a restaurant. And despite that, the focus is on wine and the place doesn't offer any cocktails at all. The service tends to get sloppy as the night progresses as we quickly find out they're missing a couple of their staff - hard to believe on a Friday night but, hell, we're not running a restaurant. My partners in crime both go for the Osso Buco, a classic Milanese recipe that has the veal shanks braised with vegetables to perfection; very tender and smooth! And I opt for a classic Italian-style tagliatta served with some wild rocket leaves and parmesan. For one reason or the other, we skip dessert although we hear they often serve daily specials. Surely though we'll be visiting again soon enough.